How to Make Your Blog Work For You - CAYK Marketing Inc.
For countless businesses and independent professionals, a blog is one of the most valuable tools in the inbound marketing toolbox. With so much potential as a hub of searchable content — and a gateway into the rest of your online presence — it’s in your best interest to make it the best it can be. Here are just a few ways you can keep your bases covered. The internet is a fast-paced environment, and everyone is fighting to be heard at once. This means that you can only stretch the attention of your audience so far unless you work to maintain it. A very common misstep in the management of blog content is infrequent or inconsistent postings. This is a problem even if your content is top-notch. If a user checks your feed and notices that a new article hasn’t been written in over a month, it’s very likely that they won’t check again! Meanwhile, blogs that post content frequently but don’t have any particularly interesting information to offer are just as ill-advised. A great way to know how to write good content is to look at your competition. What are other blogs missing? What are they failing to bring to the attention of their audience? If you’re able to provide a variety of unique angles to your industry, this not only allows you to stand out, it also shows your audience that you’re truly passionate about what you do. 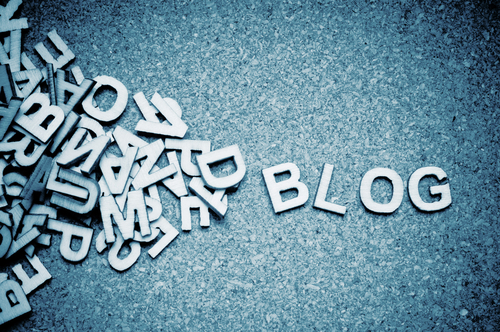 Many businesses rely on their blogs for a large portion of traffic to their main website. If written properly and scheduled effectively, your blog will serve to attract and redirect traffic where you want it to go. Use tools like AdWords to get a good grip on what relevant search terms carry the most weight and be sure to work them into your articles to improve your SEO. As long as you have a clear link to your main site, this is when you’re most likely to turn a curious search user into a new client! Want to learn more about getting the most out of your blog? Need advice on other important aspects of your online or traditional marketing plan? The experts at CAYK are at your disposal, and it is our mission to help you optimize your approach. Get in touch with us at (403) 456-0072 today!